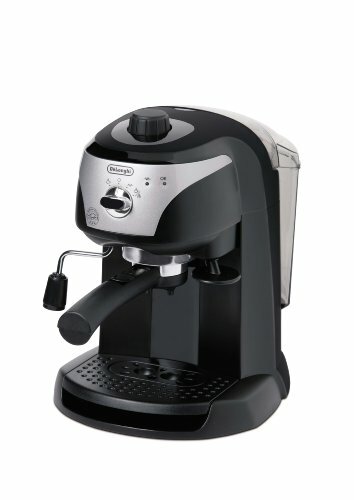 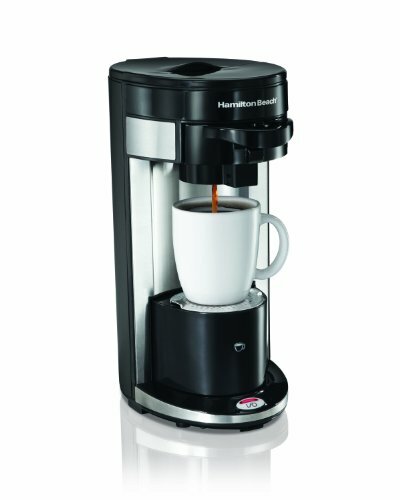 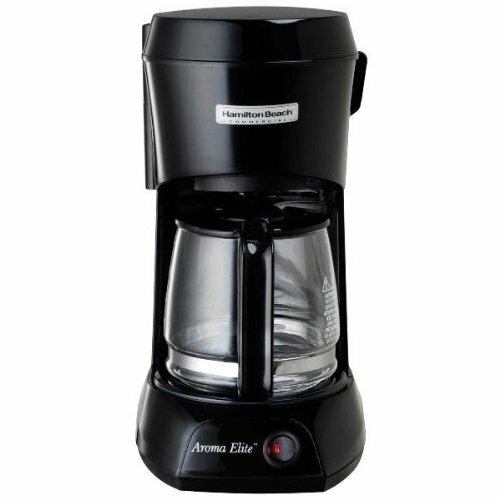 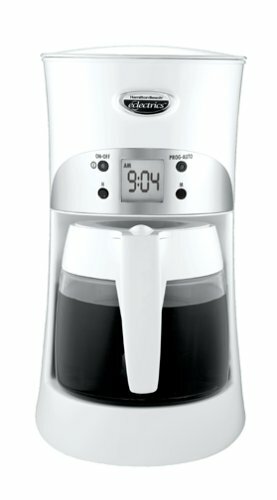 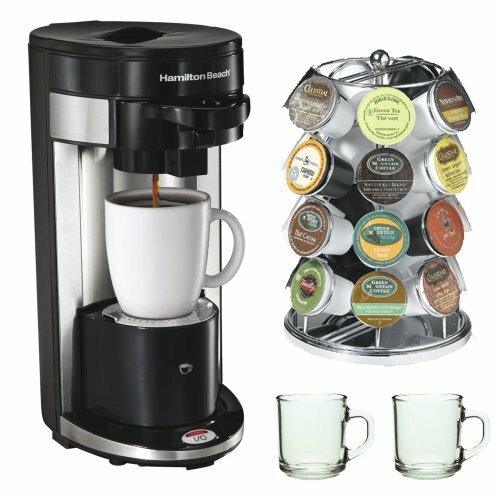 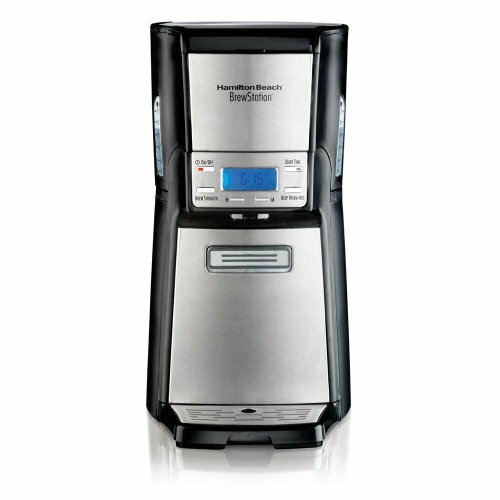 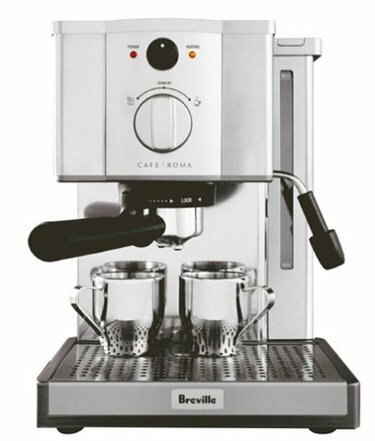 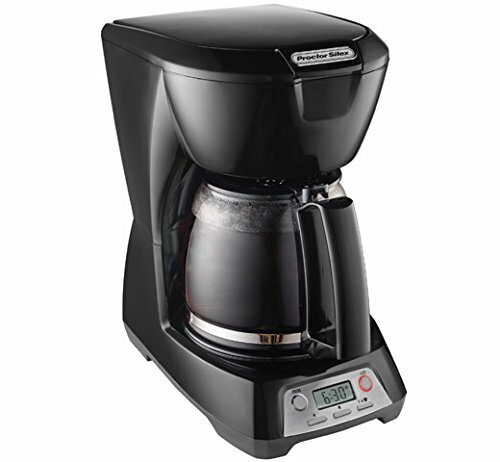 The Hamilton Beach Eclectrics Coffee Maker is a high performance appliance that makes a fashion statement in your kitchen. 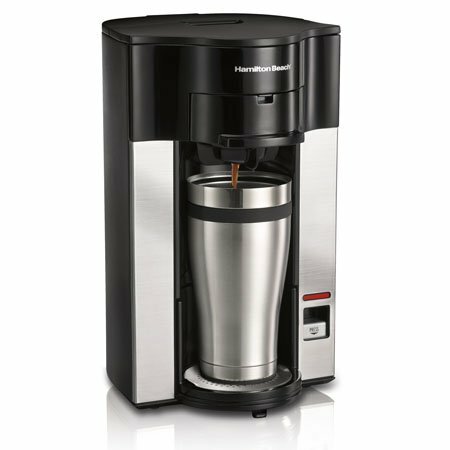 Coffee is brewed at the optimal temperature and kept warm by a secondary heating element that does not scorch the coffee. 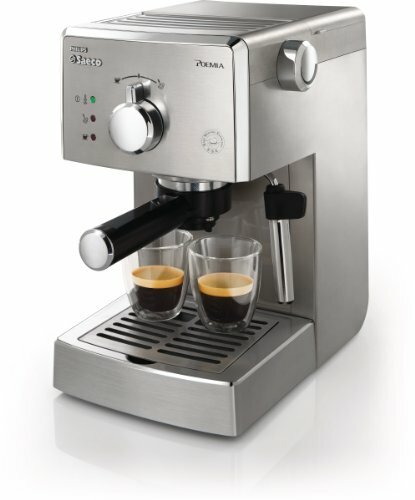 Warranty:3 Year limited parts and labor warranty.